Ever wondered how long email has been around and how old the @ sign is? Our friends over at the Blog Herald sat down together with the crew of Infographiclabs and analysed the evolution of email. 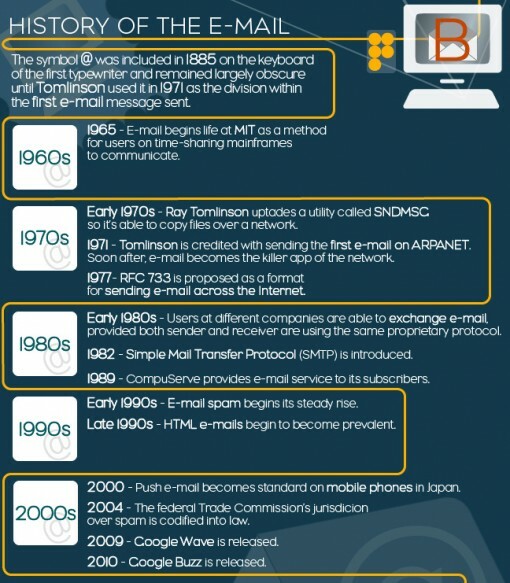 The result was another awesome infographic and looks at the history of email, how email functions, the spread of spam and some daily numbers for email. 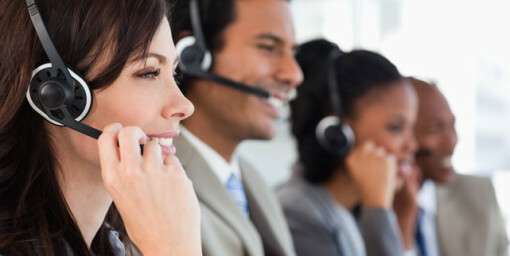 I bet you all knew that Brazil the main spam provider is, followed by the USA, and not China? In the teaser image below, a short timeline of the history of email. View the complete infographic over at The Blog Herald.